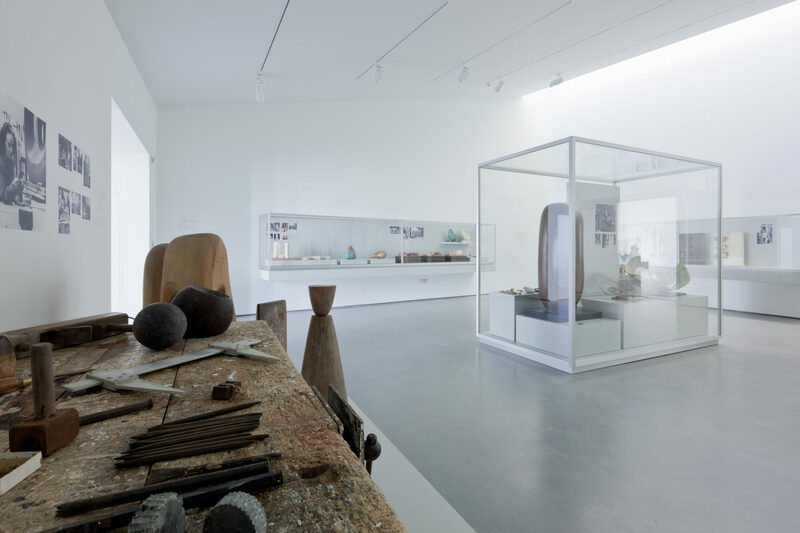 This is one of the UK’s largest purpose-built galleries outside London. 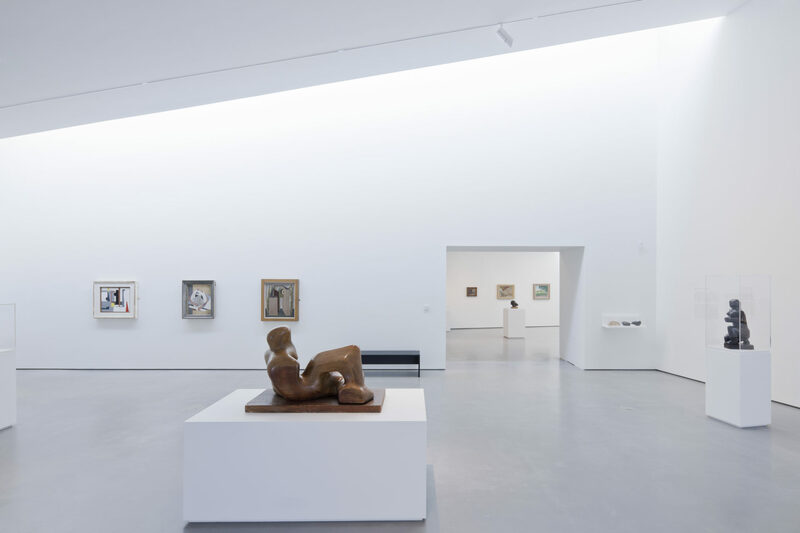 Realm Projects were appointed specialist fit-out contractor for the Galleries and Visitor Services. Our brief included display walls and plinths, fit-out of all public spaces including cafe, shop, reception area, offices and multifunction spaces. 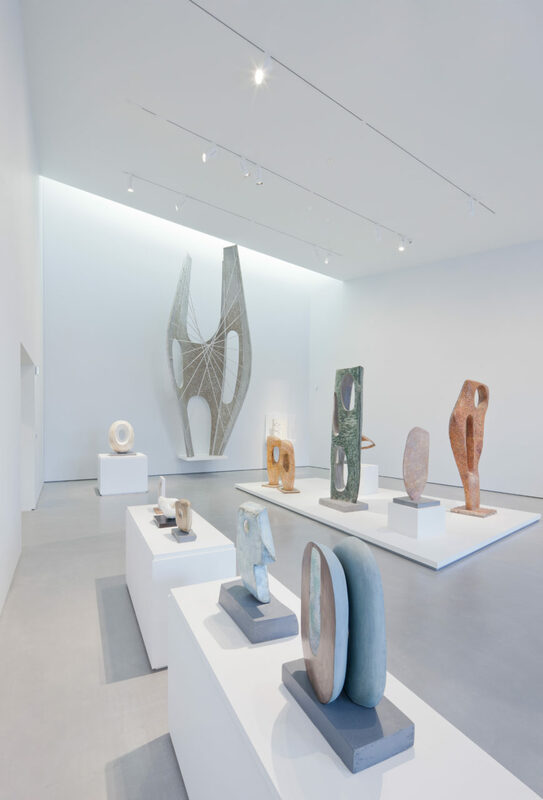 We’re proud to be associated with The Hepworth Wakefield’s numerous prestigious awards for design and high level finish. 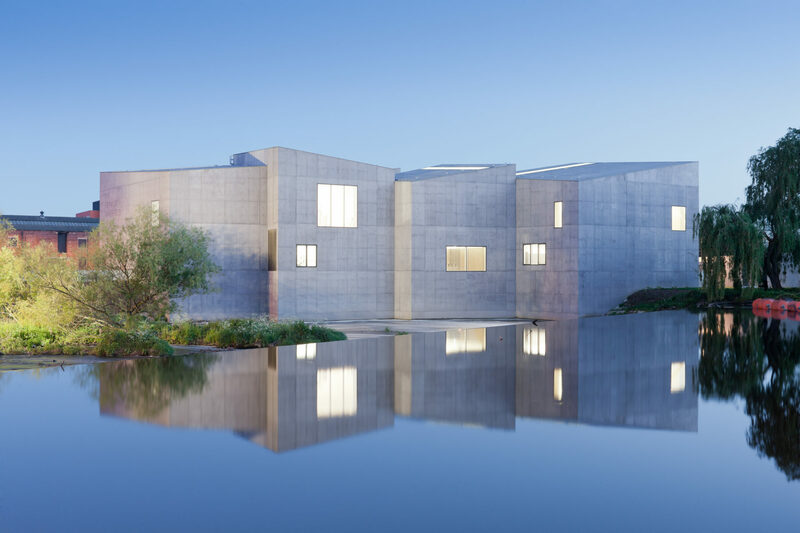 These awards include the RIBA Design Award and Museum of the Year 2017.